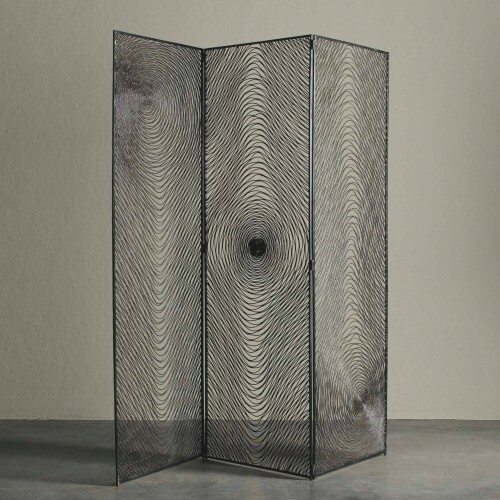 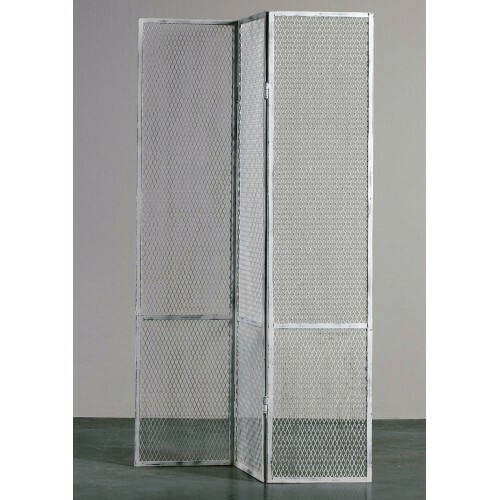 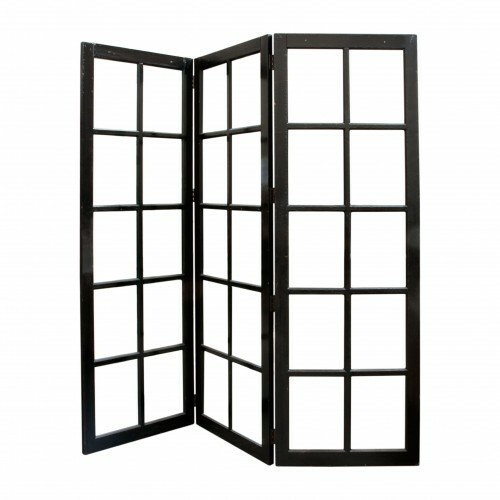 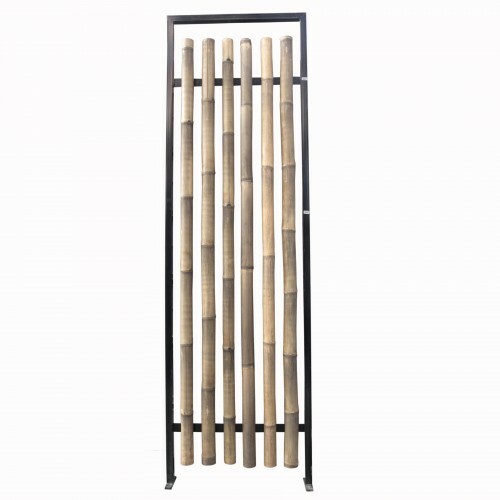 Screen Room Dividers are the most versatile and decorative elements available. 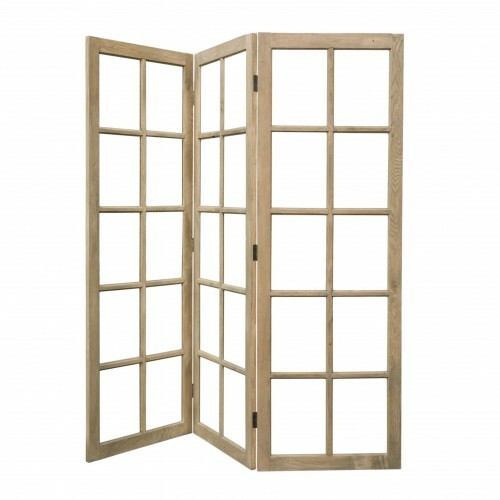 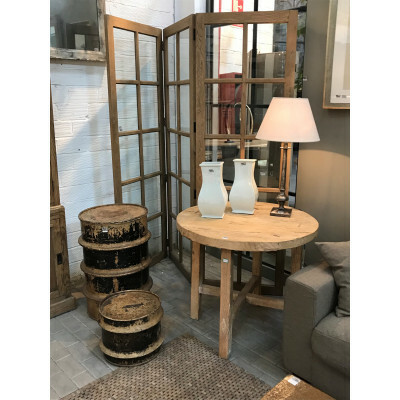 The perfect piece when we want to easily divide two spaces in one same room; or a tool to create a more reserved and intimate space. 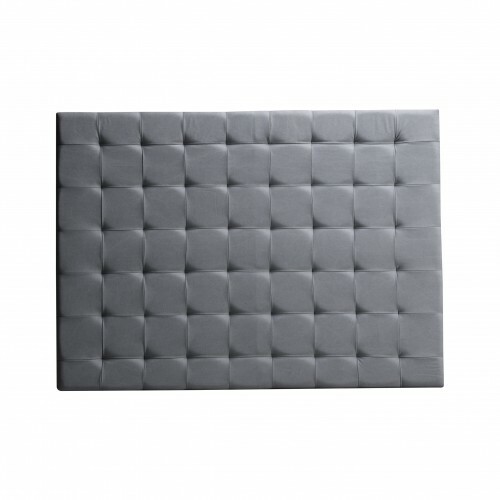 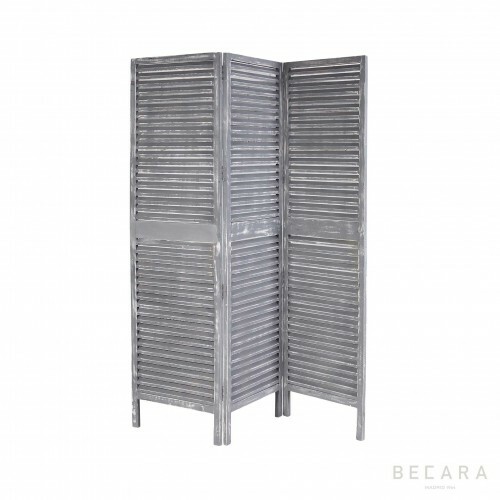 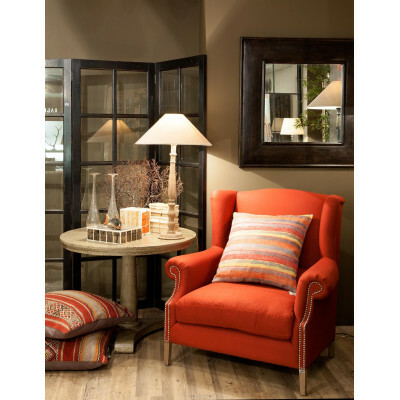 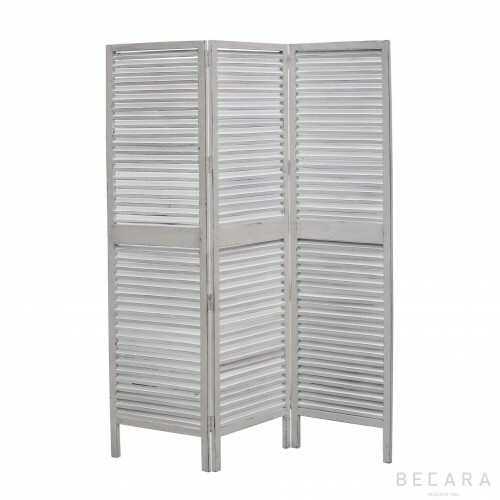 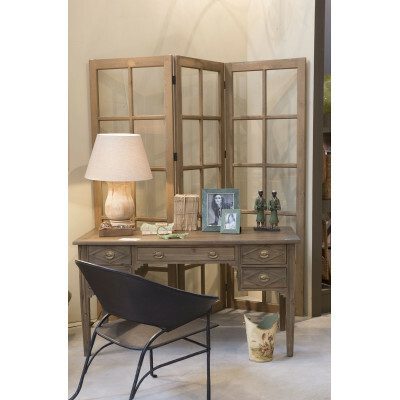 Additionally, it can be used as a dream dresser by placing it in the corner of a room, habilitating an intimate space. 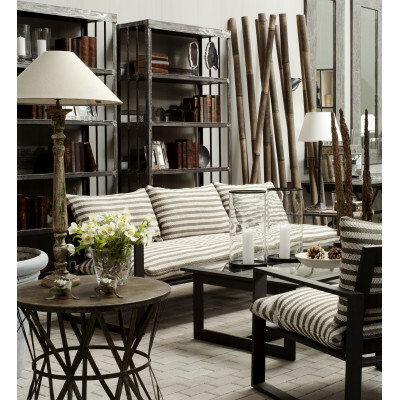 If you do not feel like any of these functions would suit you, it can just be used as a decorative item. 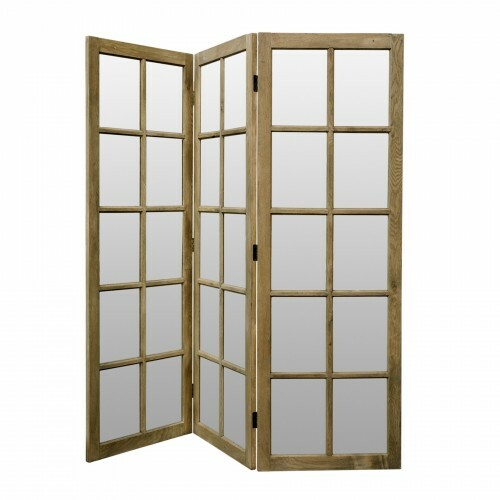 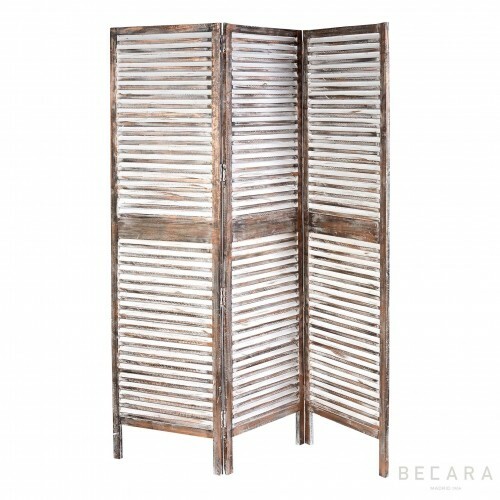 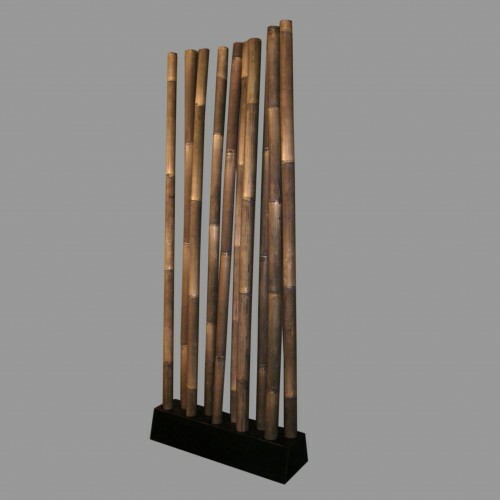 Take a look at this section and choose the one you like the most: opaque or see through, made from wood, bamboo or metal ... etc.